With the new Dell Latitude E5400, Dell has carved out an impressive laptop for your business needs. It hits a sweet spot with regards to solid build quality, the right combination of features, performance, and price tag. 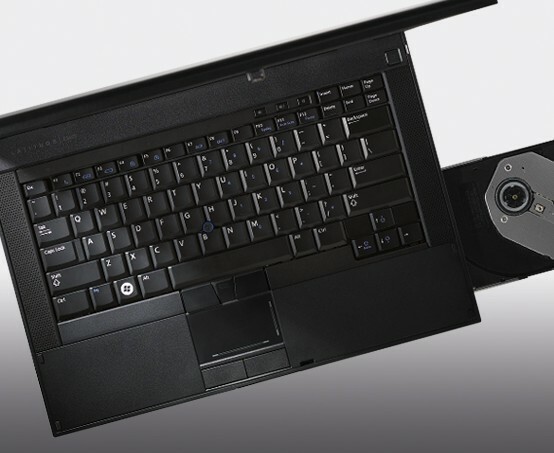 First off, as is the case with most Dell notebooks, design matters. 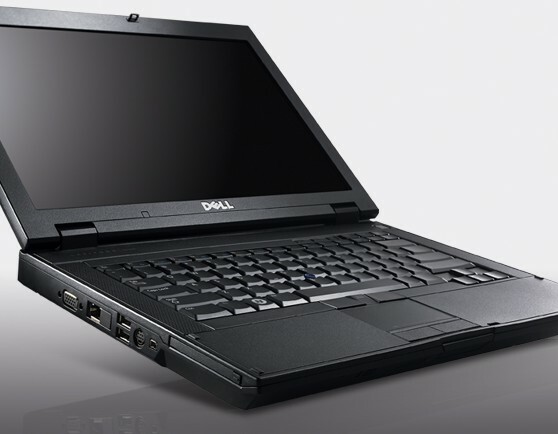 For a 14-inch laptop, the Dell Latitude E5400 weighs 2.56kg and is well worthy of your choice for a business laptop. Dell’s Latitude E-series may not offer the most exciting laptops on the market, but they’re reliable, strong and great for small, medium and large businesses. 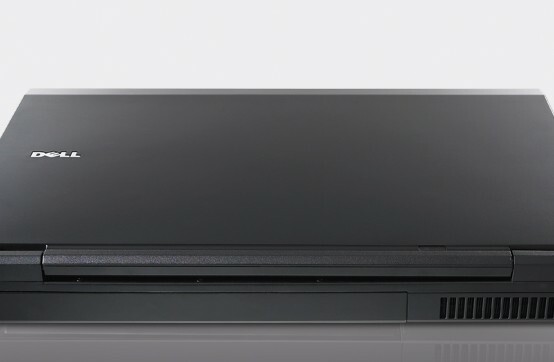 The Latitude E5400 sits towards the lower end of the range, with plastics used instead of metals, but you’ll still find a comprehensive specification and great A good choice for corporate users on a strict budget, the Latitude E5400 is unlikely to excite, but it’s still a highly usable and well-made machine. Further backed by decent performance, a great keyboard and a useful amount of ports, it comes highly recommended. T7250: Mid-range (at the time of annoucement) dual core processor based on the Merom core. » Further information can be found in our Comparison of Mobile Processsors.